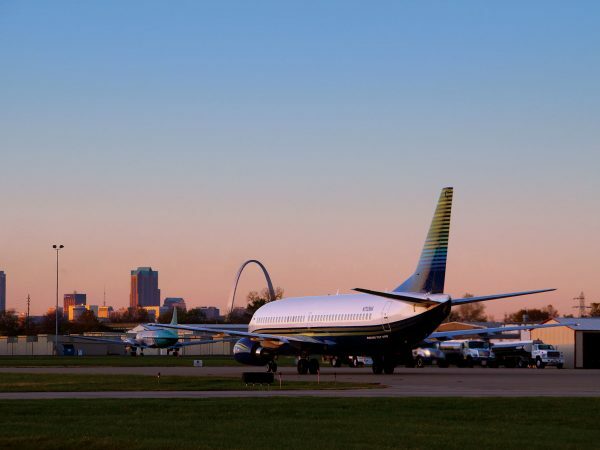 St. Louis Downtown Airport is preparing to welcome a very special guest this weekend. 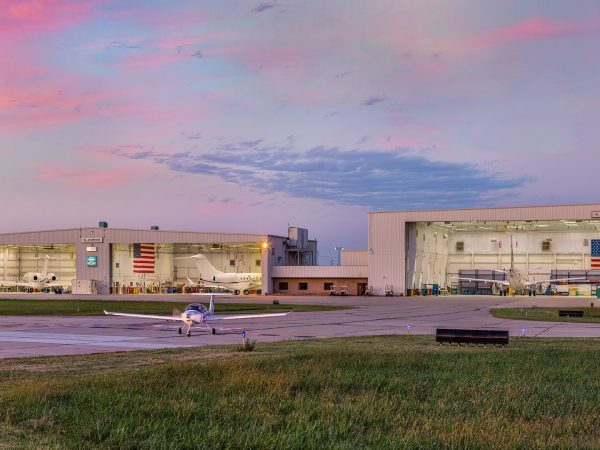 On Saturday, December 15, at 9 a.m., all eyes will be looking to the sky, but instead of reindeer, guests will be awaiting the arrival of Santa Claus by airplane for the annual Santa Fly-In. Families can enjoy breakfast with Santa, and children in attendance have the opportunity to visit with him and share their wishlist for the year. Tickets are $10 for adults, $5 for students and children ages 3 and older, and children ages 2 and under are free. 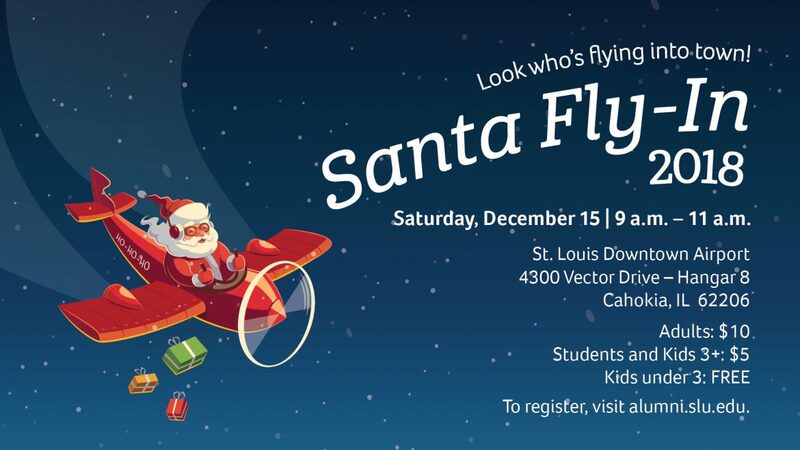 Register online or by calling 314-977-2250 by December 13. Walk-ins are also welcome. Saturday, December 15 | 9 a.m. – 11 a.m.